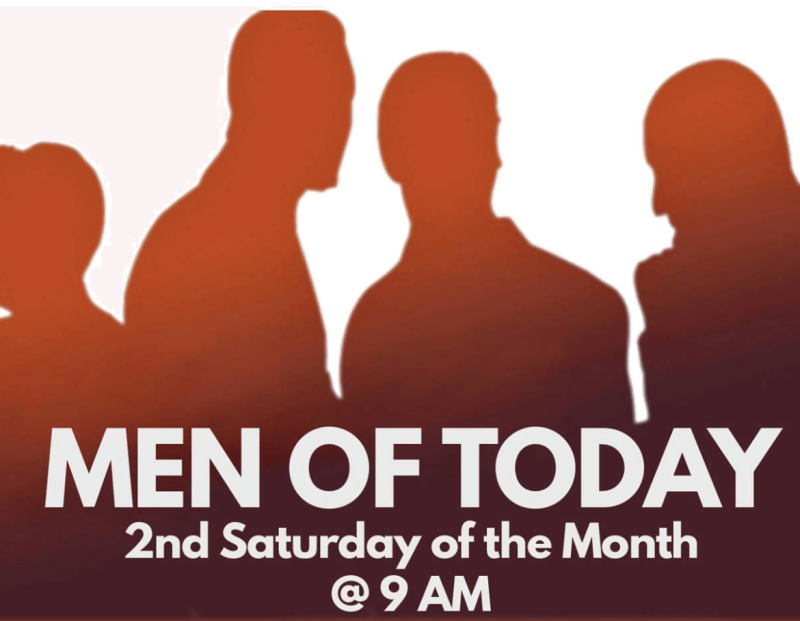 The purpose of the Men of Today is to heal all men in a safe, loving environment that empowers all to their highest God potential. We do this by pursuing vital relationships and support of other men at Renaissance Unity. We are committed to being of highest service with God to our brothers, families, church and communities. Participation is open to all men, age 18 and up. We come together as a group for a monthly breakfast meeting, held the second Saturday of each month, from 9AM to noon. The cost is $5.00. Please join us, as no advance notice is required.